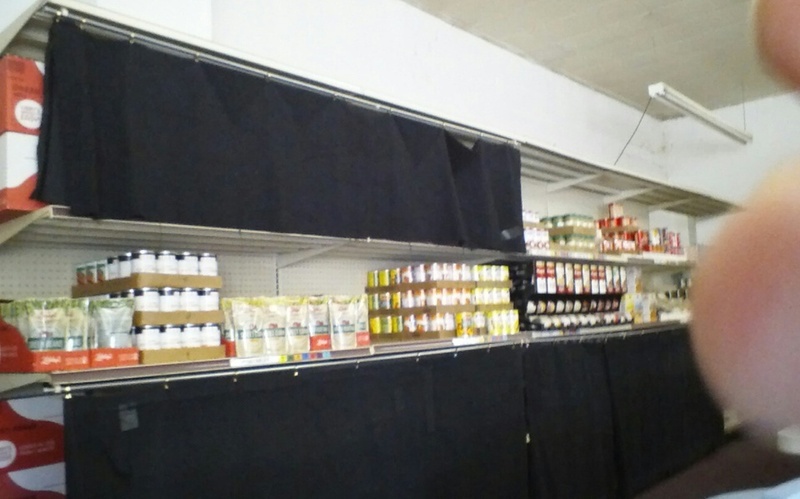 The food shelf is open every Thursday from 2-5PM. 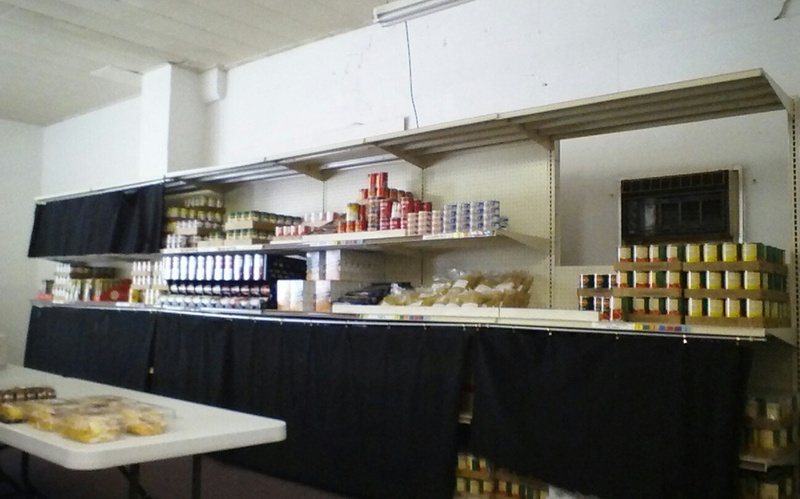 The Pipestone County Food Shelf serves residents in our county who are experiencing an emergency or financial difficulty that limits their ability to purchase food for themselves and their family. 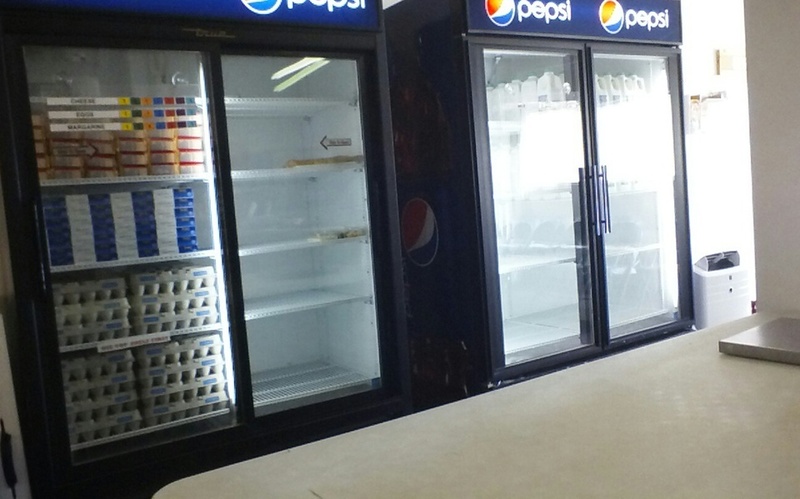 Copyright ©2019 Pipestone County Food Shelf. All Rights Reserved.